Please inform our operators when you need a small or large minibus for your travel. 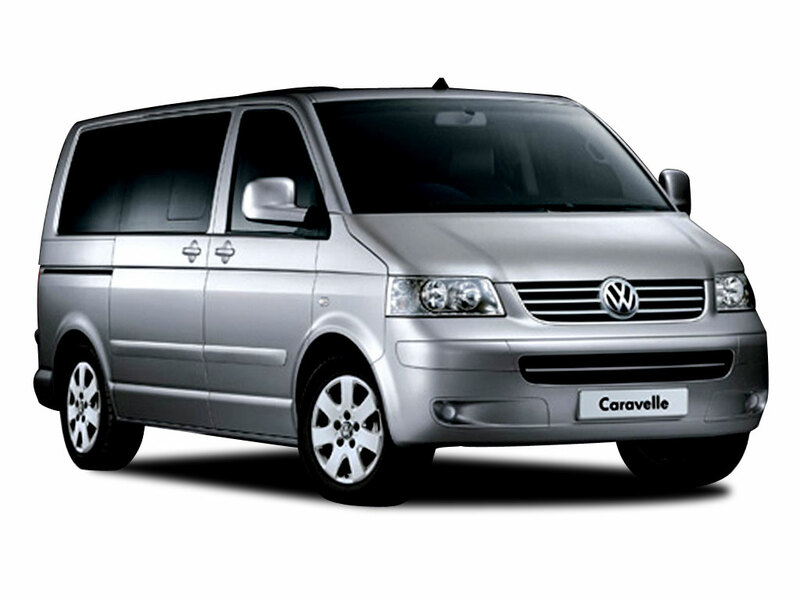 We can offer different vehicles for 1 passenger up to 6. Call Winchester Taxi company Wessex Cars now!